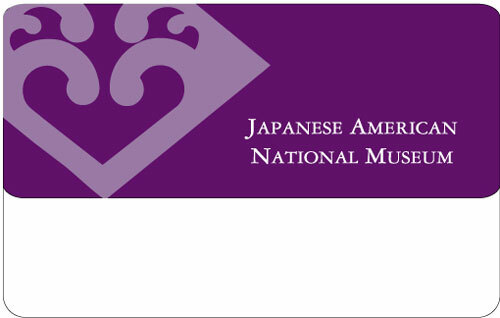 The Japanese American National Museum is a participating member of the North American Reciprocal Membership Program (NARM), Reciprocal Organization of Associated Museums (ROAM), and Western Reciprocal Membership Program. JANM members at the Contributing level ($200) and above receive membership benefits at over 900 museums in North America. Restrictions on certain exhibitions and programs may apply at certain museums. Please call ahead to ensure that you are entitled to a particular discount. As a reciprocal member, you will not receive mailings or other forms of communication from the participating museums. Join or renew your Membership at the Contributing Level or above to support the JANM’s mission and receive these discounts and other great benefits. Please check back periodically because museums are frequently added to the program. The list of participating museums is continually growing.